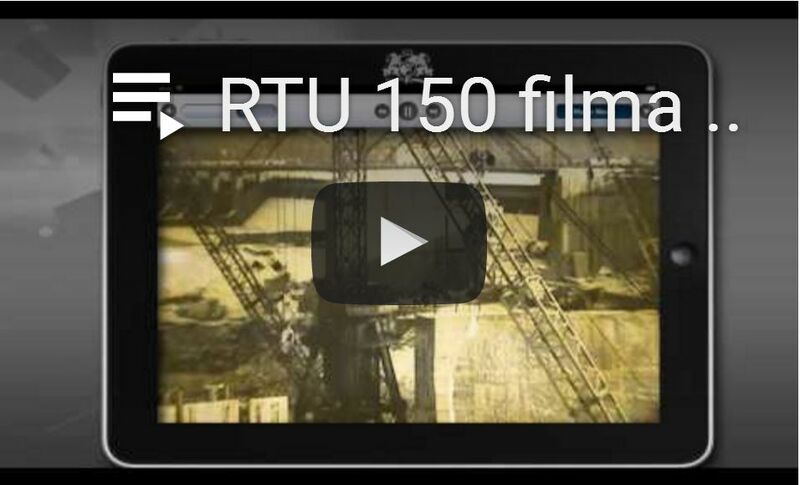 This year RTU Grand Graduation will take place on June 21st at 16.00 at «Arena Riga», Skanstes street 21. On June 11 Business Informatics students will defend their master theses. 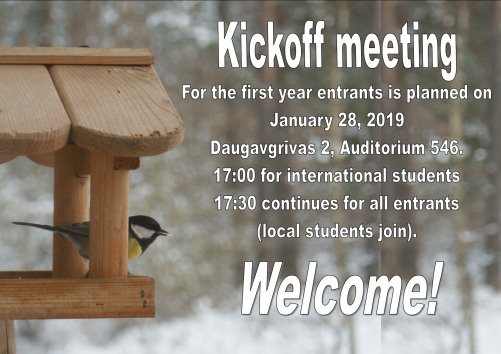 The venue: Daugavgrivas-2, 2nd floor, VNPC, beginning at 9:00. Master Thesis Pre-defense will be held on April 27, 2018, 18:00. Daugavgrīvas Str. 2, auditorium 546. 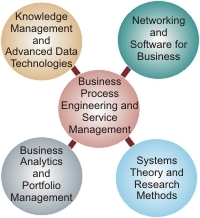 On January 25th Business Informatics students will defend their master theses. The venue: Daugavgrivas-2, 546, beginning at 11:30. Lecture timetable for spring semester you can find here!